Can’t stop won’t stop. eh eh! Each year, we show up and show out to influence youth to make positive life choices to improve their physical and mental health through exercise, teamwork, nutrition, networking, gratitude and community service. Participating students have a safe place to enhance their lives with their peers, mentors, fitness coaches, and health experts. The results have been outstanding! Participants lose weight, gain confidence, drink more water, make healthier food choices, improve in school, build friendships, and become health leaders. 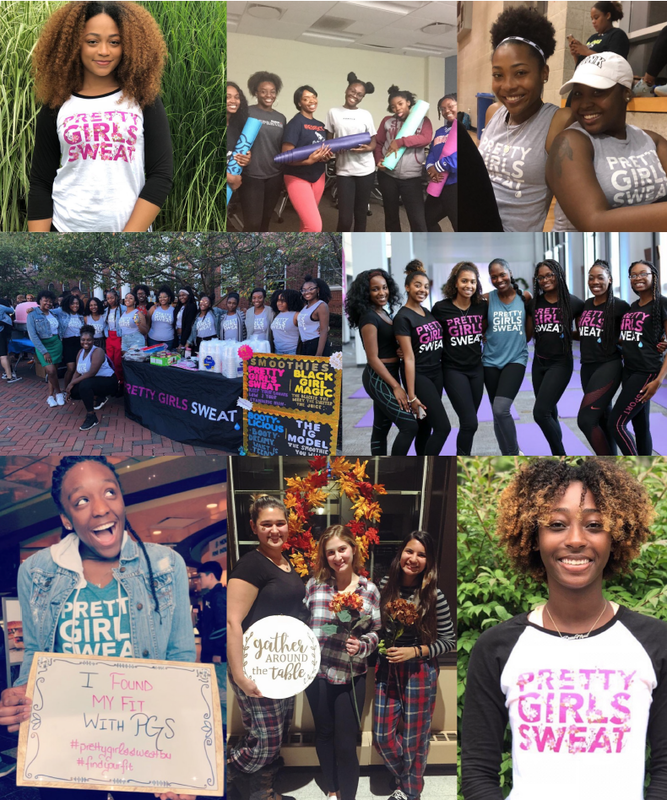 We are committed to helping young women become health leaders today so they can help DECREASE the childhood obesity statistics of tomorrow.